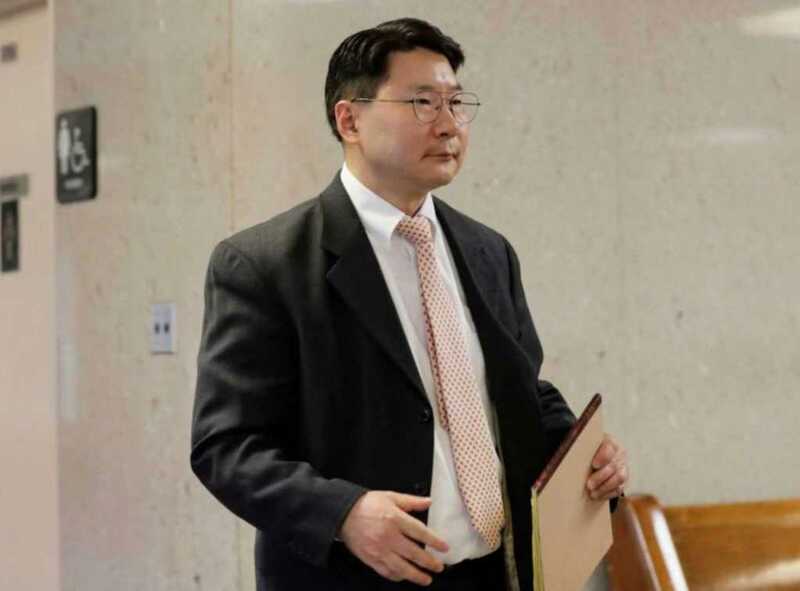 An abortionist who last month pleaded guilty to criminal negligent homicide after botching a late-term abortion has been sentenced to serve 15 months to four years in prison. Dr. Robert Rho was convicted of performing a procedure which led to the death of 30-year-old Jaime Morales and her unborn child. Over Rho’s 23-year career as an abortion doctor, he performed approximately 40,000 abortions, according to his attorney, Jeff Lichtman. But Rho was accused of regularly cutting corners in order to save time and money — shortcuts that would prove fatal forMorales. Instead of removing Morales’ 26-week-old baby over the course of three days, Rho went against industry-standard guidelines and performed the procedure in just one day. Due to this criminally irresponsible shortcut, he managed to inflict serious internal injuries on Morales, including a perforated uterus, lacerated cervix and torn uterine artery. Despite Morales consequently suffering extensive internal bleeding, Rho sealed her cervix closed in order to hide the devastating injuries. Despite his patient being in a grave physical condition and drifting in and out of consciousness, the abortionist chose not to call an ambulance, instead opting to send her home. Morales died just hours later. “We are very glad that Rho is going to prison. We pray he serves the full four years, but even that is a short amount of time to pay for taking Jaime Morales’ life. We wish it could have been more, especially since he remained unremorseful and arrogant throughout the trial,” said Operation Rescue President Troy Newman. Thankfully, Rho was forced to shut down operations at his Liberty Women’s Health Care abortion center. Had he been declared innocent at his trial, he was planning to open a second facility.